Weiser Mud Drag Races Drivers Wanted ! 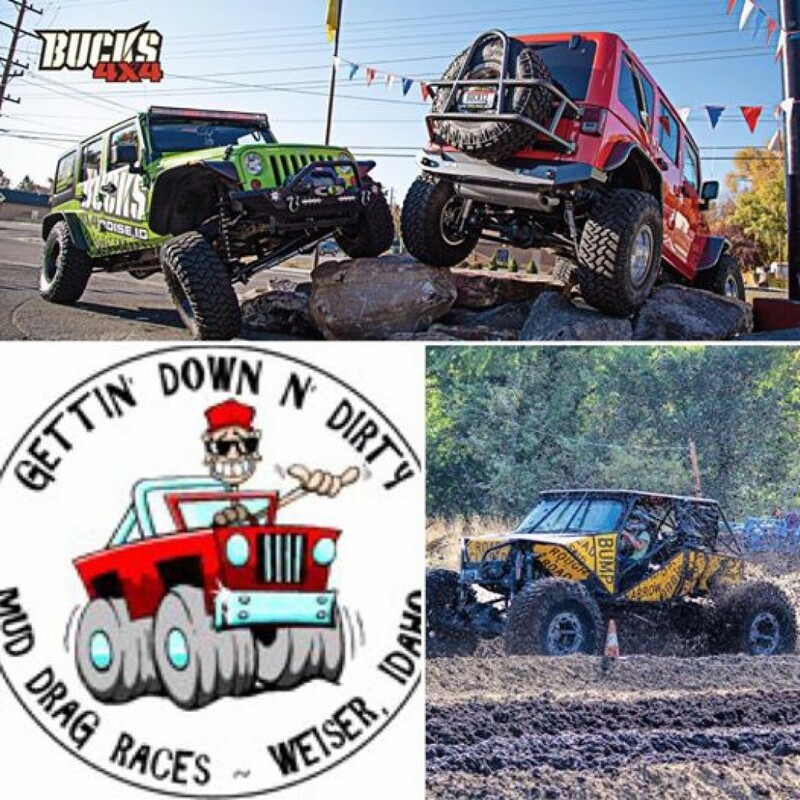 Driver's come one come all as we are proud to present to you this year...Bucks 4x4 as our sponsor for the Weiser Mud Drag Races!!! Drivers raffles this year with not just 1 but 3 great prizes!!! $25 per racer, per class. ATV and Snowmobile class also!! Register the day of the race, registration starts at 6 a.m. Driver's meeting at 9:30, Races at 10:00 a.m.